The narrow focus of this exercise – this casual exploration of our suppressed, ignored and forgotten – has prevented comment on the contemporary, the celebrated, and even the passing of friends. I made an exception once, when it didn't seem too personal. I'm doing so again in recommending The Pope's Bookbinder, a new memoir by antiquarian bookseller David Mason. 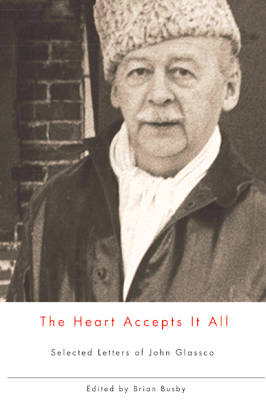 For someone like myself, a buyer not a seller, the book has provided an entertaining and informative look into a culture with which I have much to do, but of which I am not a part. I've come away with an even greater appreciation of those in the business... the honest ones, at least. It's proven to be my favourite read this summer. 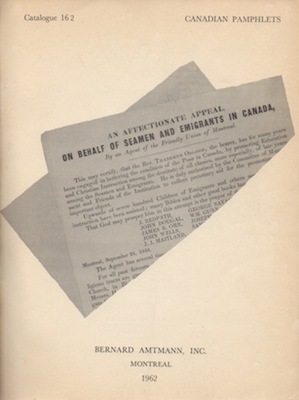 One of the honest souls mentioned in the book is Bernard Amtmann, whom Mason describes as "the father of the Canadian antiquarian book trade". 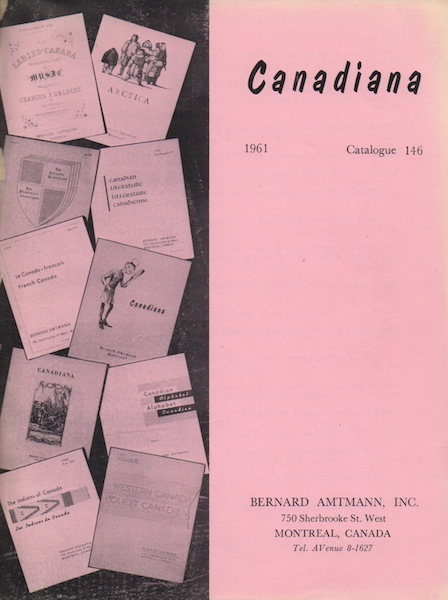 Thirty-four years after Amtmann's death, collectors chase his catalogues, so you'll understand my delight last month in coming across the nondescript items pictured at the top of this post: twenty-four catalogues dating mostly from 1961 and 1962, with a few more from the late 'sixties. Bound in black card stock, the two volumes set me back two dollars. Always fun looking through old catalogues, imagining a time when, say, George Vancouver's A Voyage of Discovery to the North Pacific Ocean and Round the World... (London: Robinson, 1798) was going for $650 (the equivalent of $5,080 today). A cursory look online reveals five copies on offer right now, beginning at US$58,500. The most expensive, yours for US$95,000, includes free shipping! Books and other material listed may be assumed to be complete and in very good condition unless otherwise stated. All this has me wondering about dust jackets. 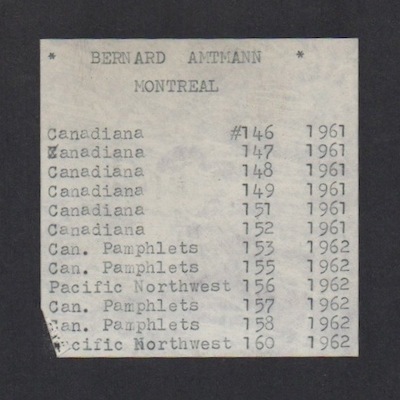 Not a one is mentioned in the twenty-four catalogues. Surely some were missing. Take Ian of the Orcades, which was published in 1906 – you don't see many dust jackets from that year. 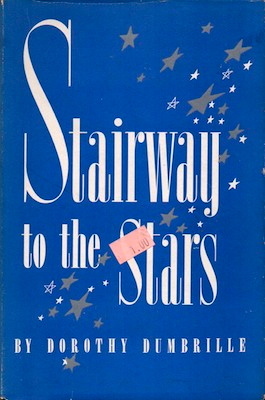 I turn to Mason, who in an anecdote from his earliest years in the trade writes that the dust jacket was once much less significant, "not yet having reached the ludicrous point it occupies today." By coincidence, I purchased this very book as part of the very same haul that brought the catalogues. It cost a buck, less than 13¢ in 1961 dollars. With regard to the first item (A. 1) of the list I supplied you last month, I would like to make it clear that these six scribblers of Memoirs of Montparnasse date, to the best of my recollection, from somewhere between 1960 and 1961, and not from 1931-2 as might be inferred from the Prefatory Note to the published book. They comprise of course the first, only and original manuscript of the book itself, and its only holograph record. Dated 28 September 1973, the letter is just one of 147 found within The Heart Accepts It All, the forthcoming collection of correspondence edited by yours truly. Bernard did himself enormous damage by his unceasing attack on the institutions who ignored or denigrated Canada's cultural heritage. He died broke in the honourable tradition of the trade but his influence is still felt amongst those who care about Canada's heritage. Yep, two dollars. Or 83¢ per catalogue. I have similar stories of wonderful finds (highly elusive and highly collectible) purchased at bargain basement prices. My favorite story is when my partner found a copy of FER DE LANCE, Rex Stout's first detective novel featuring Nero Wolfe, at a fundraising book sale in Peoria for a mere $5. Sheer luck. The book generally retails for $500-$750 without a DJ (as my copy was) and starts at $12,500 with a DJ. 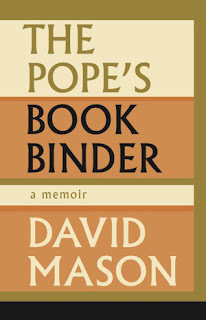 I will be buying Mason's book and yours. Thanks for the anecdotes and the advertisements. My favourite find was a jacketless first edition, first issue of The Sun Also Rises (with "stoppped" on p. 181) I came upon at a church bazaar. This was when I was in school, before I was a collector, so I had no idea as to its value. The dear lady at the cash took it upon herself to reduce the price from 50¢ to 25¢ because it was old. I still have it.